Whether a shepherd, innkeeper, or a bystander who heard the news, there was much to remember the night of Jesus’ birth. Each would have a story to tell. After all, the taxation of a people, the overwhelming crowds, and a visit from the heavenly host, these were not “normal” events. The shepherds could tell of an angelic visit. The innkeepers could whisper of a couple they had to put in the stable. Bystanders might speak of the haste of the shepherds at an unusual hour in town or message they brought. However, in the hustle and bustle of what would become Christmas, one mother sets the standard for all today. Mary chose certain things to remember about Christmas. It seems Mary’s reflection were on things intangible. Luke’s inspired words indicate Mary inserted these memories in the scrapbook of her heart. 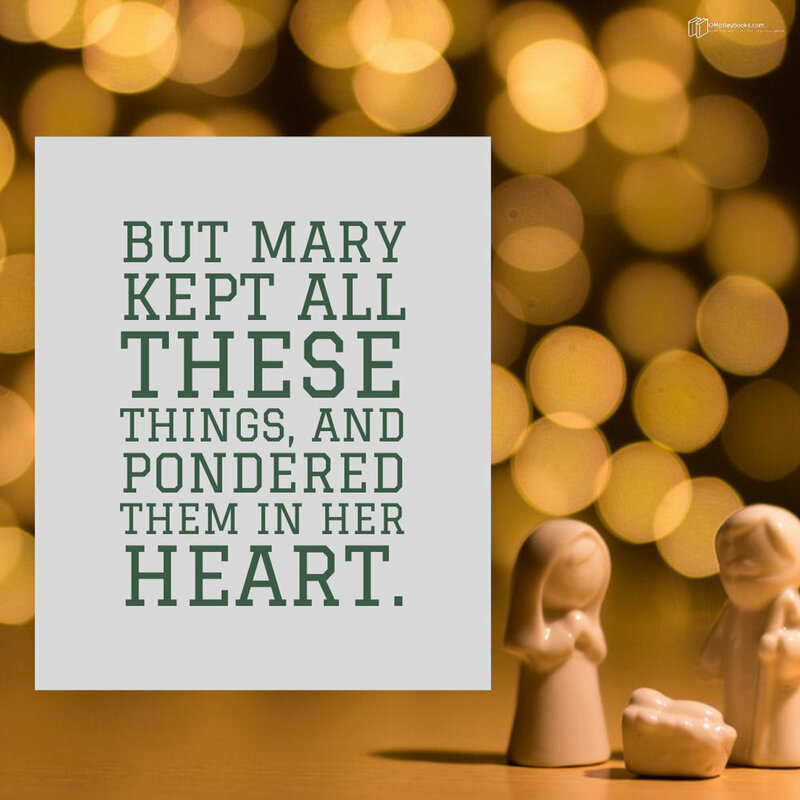 We don’t know what “things” Mary kept and pondered. Yet we do know she did kept things in her heart. What “things” from this Christmas will you keep? What will make this a Christmas to remember for you? What will be the snapshots you insert in the scrapbook of your heart? What intangible will become a page in your heart’s scrapbook? I urge you to find intangible things this year to treasure. May they be the things that matter most.